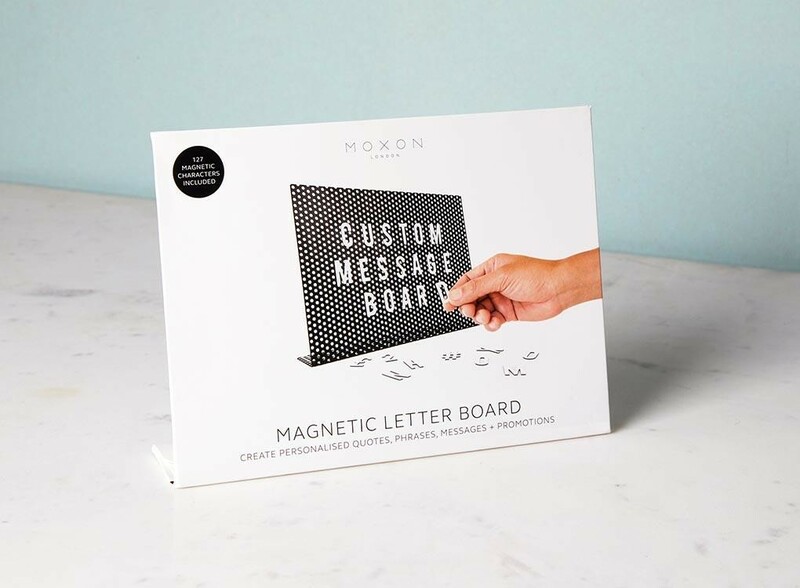 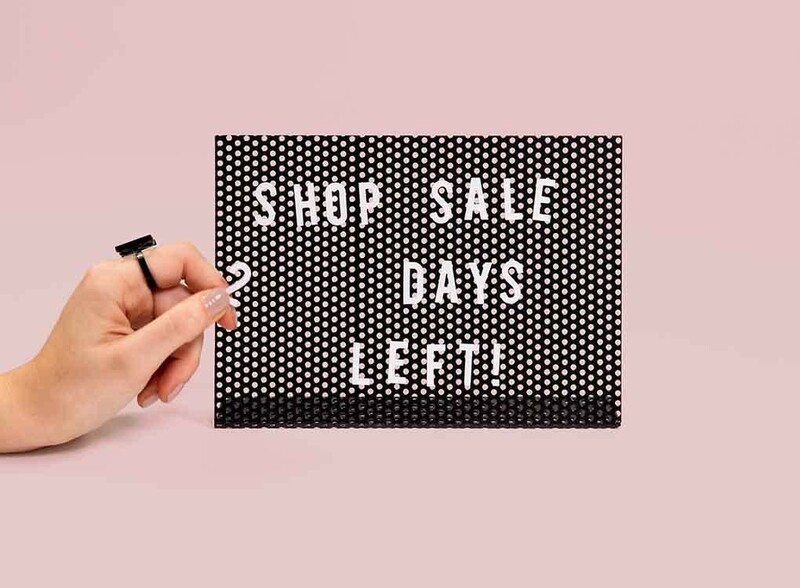 Share your message in style with this magnetic letterboard from the British Moxon. 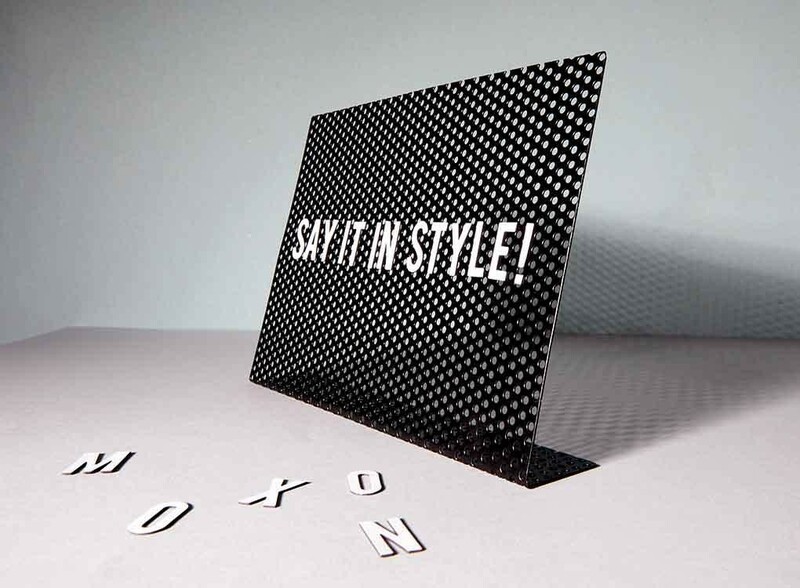 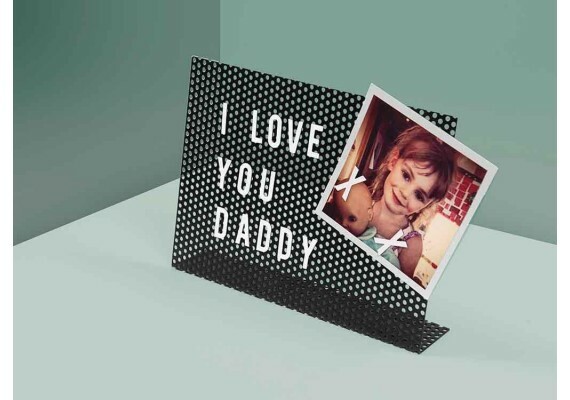 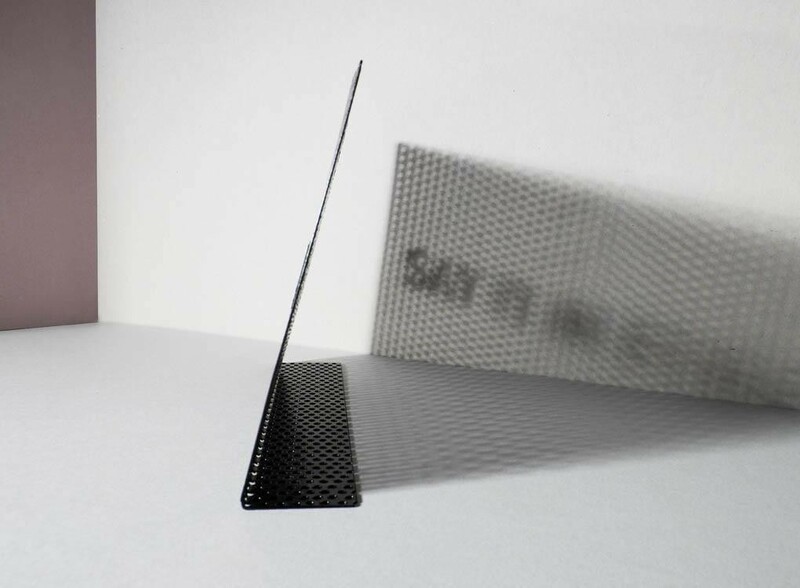 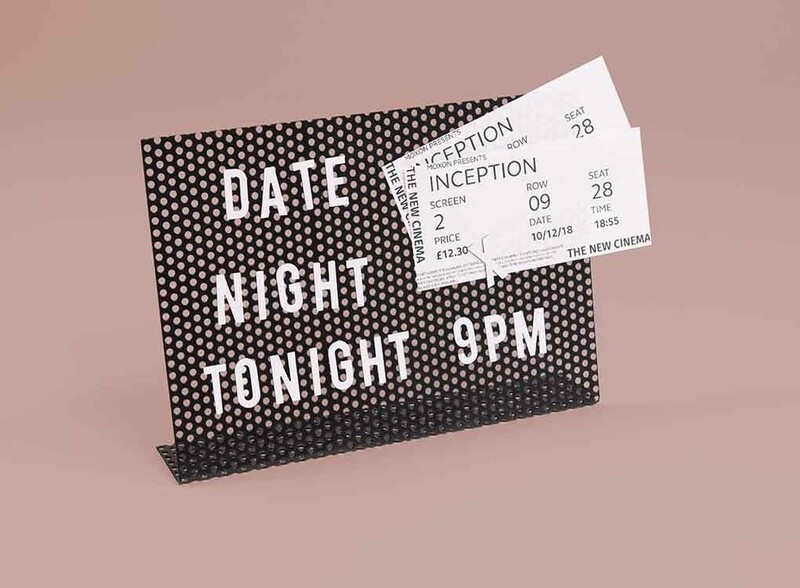 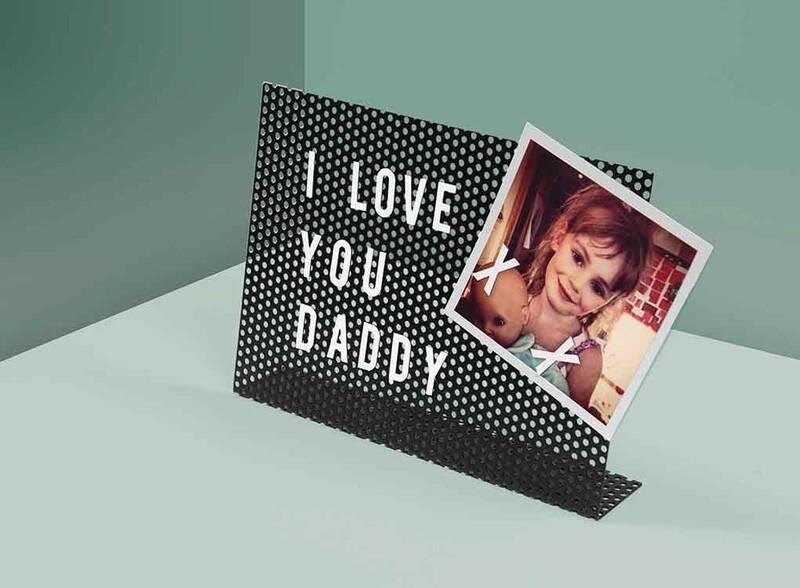 You can form messages in no time with the 126 vinyl letters, numbers and symbols on the perforated matt black steel frame that fits every interior. 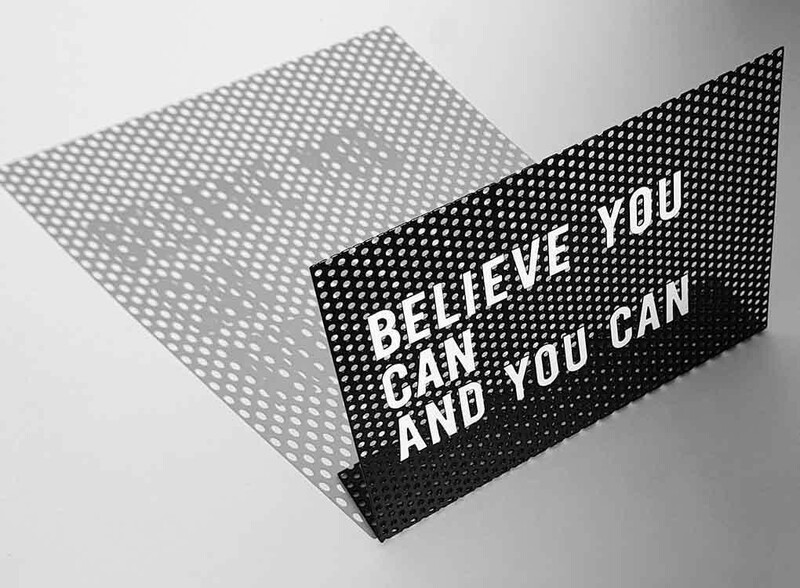 Perfect for your desk, at home, in shops, cafes or in companies! 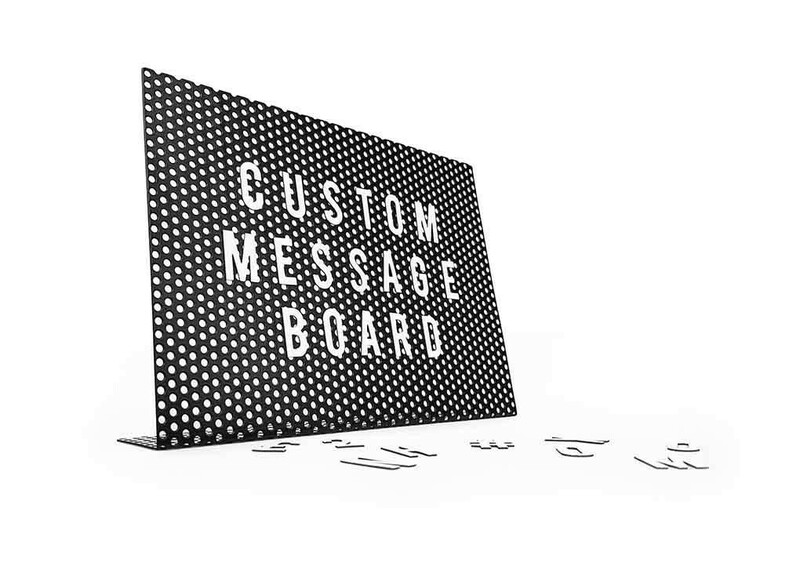 The letterboard is 21 cm wide, 15 cm high and 4 cm deep. 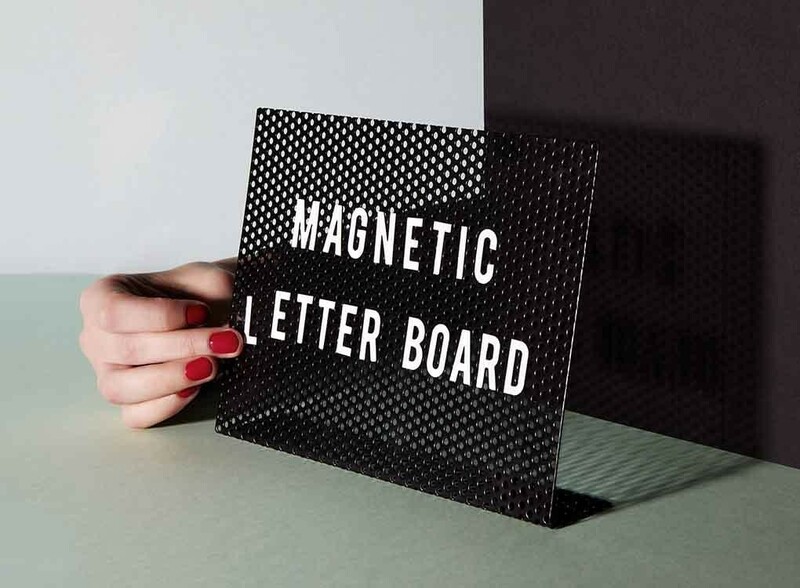 Letters and cardboard packaging included, it weighs 435 gr.